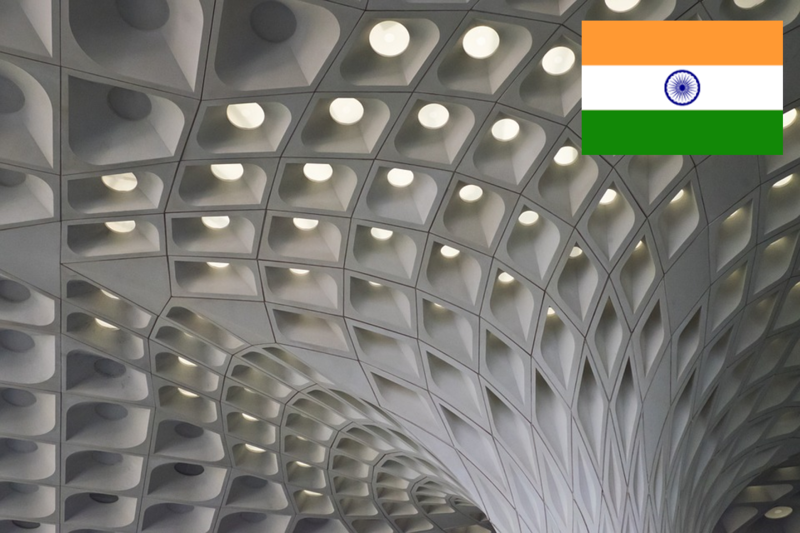 India has been one of the emerging markets to look out for in recent times. Having an economic size of US$2,090,706*, India continues to garner high expectations from the rest of the world. Recent studies have shown India’s GDP growth hitting 7.3% at the end of 2015 with expected 7.6% in 2016*. These figures put India’s GDP growth rate ahead of Asia’s economic giant, China. Though there are much more environment and social reforms required of India, it is definitely a market to keep a close look out for emerging consumer trends.